Good sized handicap race to get things under but with 17 runners I’m conscious we could lose our first 4 places with a couple of non-runners. 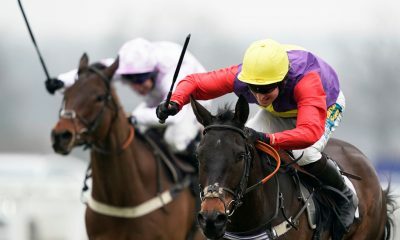 Neil Mulholland hasn’t been in great form but had a winner on Thursday so the tide might be turning. 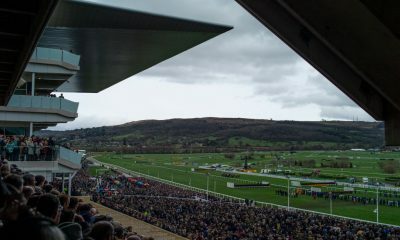 MOVING IN STYLE won nicely on Boxing Day and could go well again despite a 9lb rise. THE OGLE GOGLE MAN is another coming here off the back of a win and he’s actually looking for a 4 timer so despite the climb up the weights he can play a part for a trainer and jockey combination who also had a winner on Thursday. HELUVAGOOD has won round here and over today’s distance (not a course and distance winner here I might add). He’s been fairly solid in his last two starts so can play a part although it might not be a winning one. BARBROOK STAR will have to defy top weight but his run when 3rd behind GLEN FORSA at Chepstow reads very well now and he must enter calculations. This race over 2m 3 1/2f looks high class on paper with a number of horses of interest lining up. 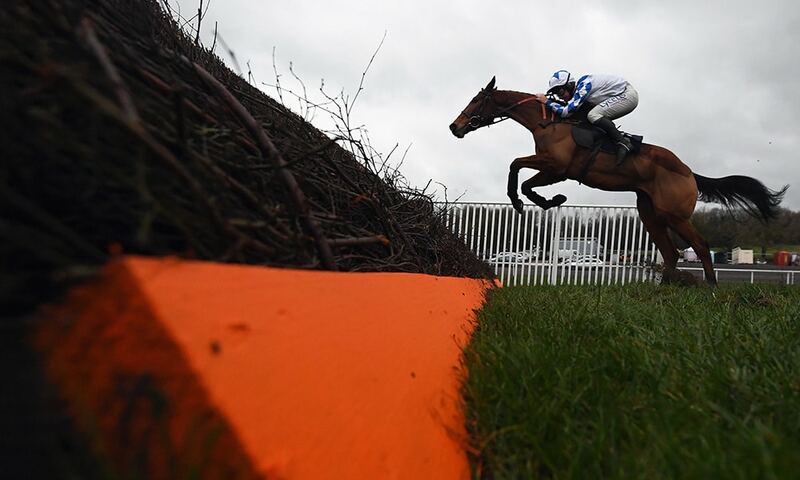 Probably the most interesting is DICKIE DIVER who was withdrawn 11 days ago when entered over course and distance. 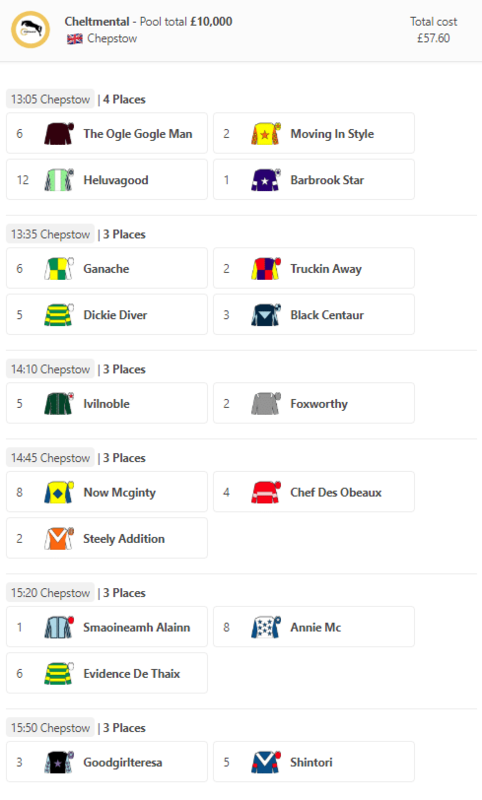 This look tougher than that race but the well-connected horse from Seven Barrows will show us exactly what he’s made of in this. BLACK CENTAUR makes his rules debut here and he looked like a nice prospect when landing his one and only point. Nicky Henderson also runs GANACHE who’s second to EMITOM last season in a bumper looks some of the best form on offer here. He steps up in trip but is bred to do better over further and arguably even more so when sent chasing. TRUCKIN AWAY is one of two carrying a penalty in here which will be no easy task but he won nicely on debut at Ffos Las before suffering an early exit at Sandown. The form of his win doesn’t look the strongest but he does have race fitness on his side. Far from a one runner race but the only one I’m interested in here is FOXWORTHY. 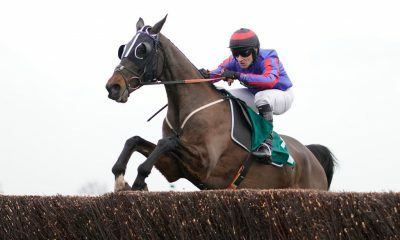 Wearing the colours of SANTINI and running from the same yard, this ex pointer is wasting no time by being sent over 3m on his hurdle’s debut and being a 7yo I suspect the plan is to have a few spins over hurdles before a Novice Chase campaign next season. He was left clear when landing his point so that’s worth noting but he’s a very interesting debutant for obvious reasons. Of those with racecourse form IVILNOVBLE looks worth chancing in here having run well enough on debut to suggest he’ll pick up a maiden soon enough. 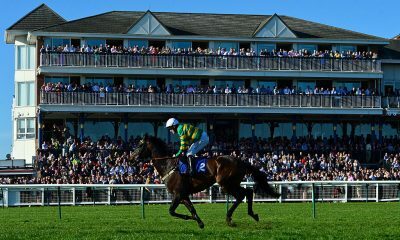 CHEF DES OBEAUX was always likely to benefit from his debut run but he might still need slower ground than he’ll encounter here but the step up in trip looks a sensible move. NOW MCGINTY finished in front of him the last day and he should also benefit from the step back up in trip. STEELY ADDITION was a ready winner at this course in November 2017 over hurdles and then landed his first chase at this course in December last year. That course form stands him in good stead but he does concede 6lbs to all but one runner in here. EVIDENCE DE THAIX ran much better the last day when the headgear was left off and looks capable off this mark. ANNIE MC has reasonable form, including in points however this drop back in trip looks ideal and a repeat of her rules debut round here would be good enough to be involved at least. SMAOINEAMH ALAINN would probably prefer even softer ground, but she was well supported at Cheltenham when an early blunder put paid to her chance. She’s back down to a mark of 129 which she has won off so with man of the moment Rex Dingle on board she has to be on the slip. 14 runners declared for this Handicap which means we’re fighting over 3 places and with respect it’s not the greatest quality field. That said SHINTORI broke his duck last month over this trip and while the ground might have helped that day, he can be expected to put in another bold show. GOODGIRLTERESA hacked up just four days ago and the quick turnaround can see her play a part again.